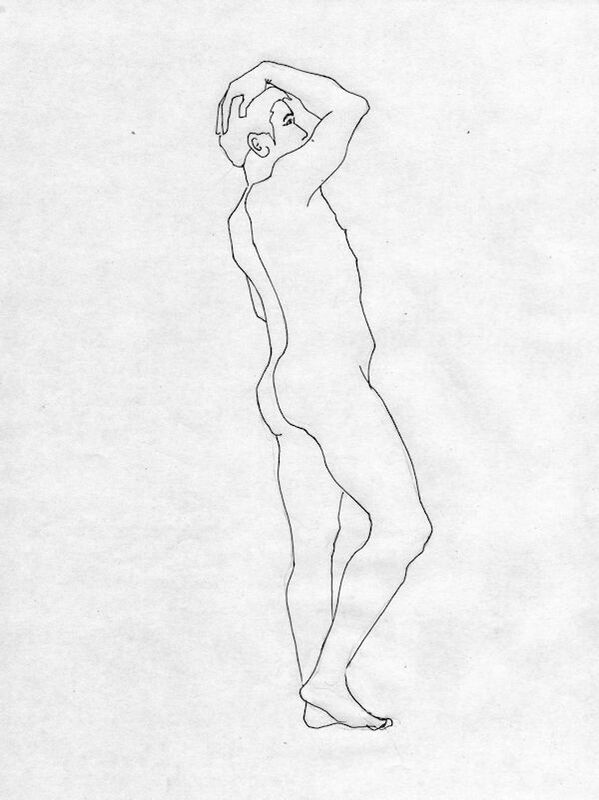 The purpose of this website is to connect life drawing models with artists. It has been thought and is maintained by artists and life drawing enthusiasts Sandrine Pelissier and Anna du Bois. We are both living in North Vancouver. We have been co-organizing a weekly life drawing session in Sandrine’s studio: Simply Drawing. Our group has been meeting every Thursday evening for the last 4 years. We had the opportunity to work with many great life drawing models. Many models listings we worked with were out of date. Either the models were not working anymore or their contact information had changed. That is why we felt the need for a model listing that could be updated by the models themselves. That way this model listing would always stay current. The listing is used to connect models with artists. We also made it easy for the artist to be able to know what jobs the models were looking for and what their previous experiences were. We also liked the idea of giving the opportunity for the models to leave feedback and rate the studios where they have been working. Go to this page to see the Vancouver art studios already listed and to this page to add a new studio. For artists looking to work with a model, we offer up to date and detailed information about each model: a profile picture, city of residence, experience, availability, mode of transport and what jobs they are looking for (life drawing, animation, photography). The list is updated, complete and easy to search. We are not rating the models but we specify if they have been working with us. Artists can register to our website for a very affordable fee and access our database of Vancouver art models from here.